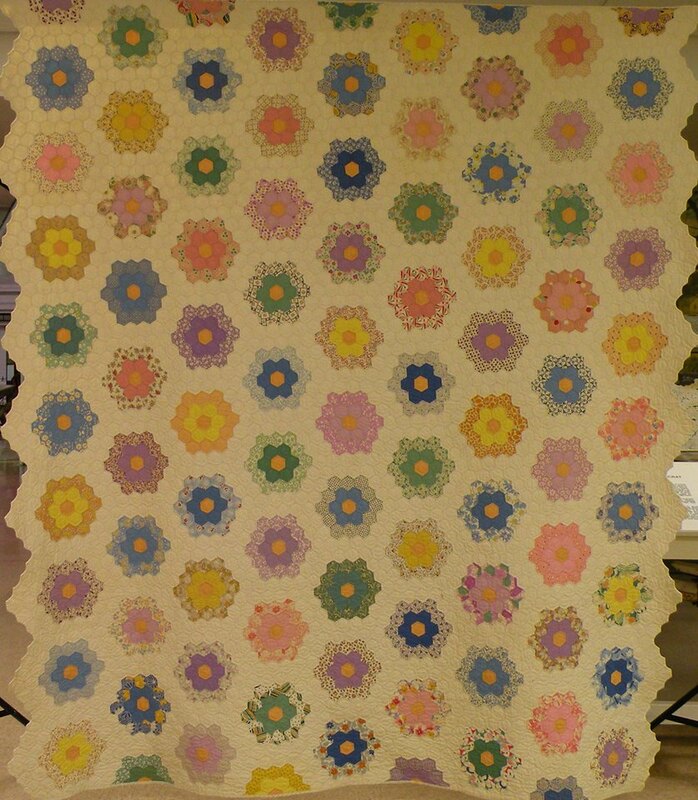 This quilt exhibit at the McHenry County Historical Museum is part of the Northern Illinois Quilt Fest (NIQF). NIQF is a quilt focused event spanning the top 6 counties of IL during the months of July, August & September 2011. Quilt exhibits, events, programs, meet the artist teas, shop hops and more are happening at museums, galleries, auditoriums, libraries, churches and quilt shops. Barn quilts and quilt gardens were created along with a map for McHenry County. "Porch" quilts (smaller quits on boards) were made and auctioned off in several counties.